Build Gym Confidence & Body Confidence Now! 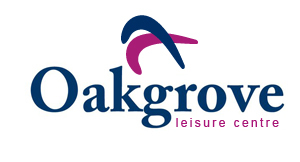 At Oakgrove we offer great value pay-as-you-go fitness and exercise classes. Our classes are designed to make you fitter, leaner and healthier. We are proud of our fitness community and the fact that all age groups and ability levels are welcome. Check out our Pay As You Go Fitness Classes Timetable. €10 for non-members (10 for €85). Call now to book your classes as spaces are limited! 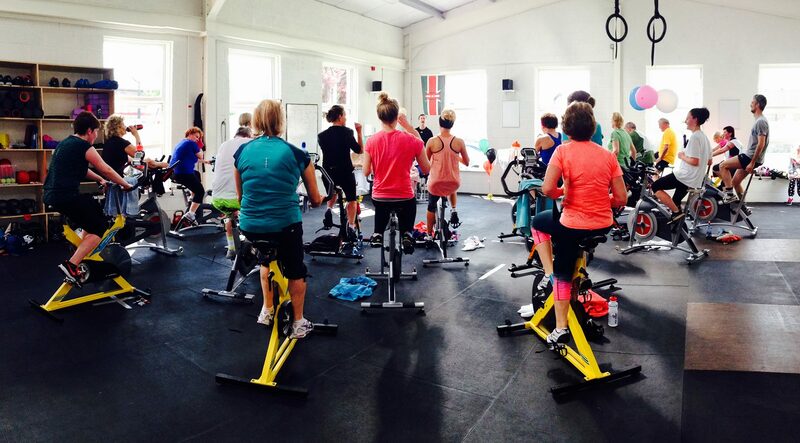 Spin Classes – Group indoor cycling. A fantastic cardiovasuclar workout with high levels of motivation from the instructor, the community around you and the high energy music! 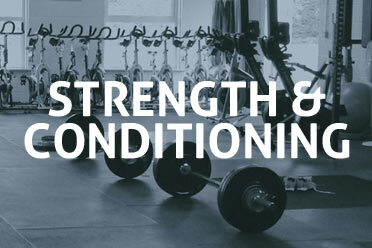 Strength & Conditioning (All Levels Class) – Check the timetable above for S&C All Levels, which is for non-member also. Practice and learn all the major strength lifts such as Squats, Deadlifts, Pressing and Pulling. We teach you safe techniques in all areas, helping to prevent injury and build a leaner body.